This FREE Group Bible Study Will Help You Claim That Promise! 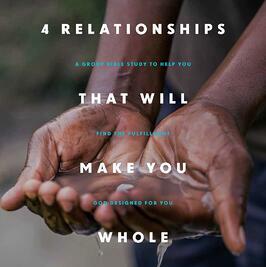 God created 4 vital relationships for you. When they aren't working right, you miss out on the fulfilment that God wants to give you! Discover how to claim God's best for your life.